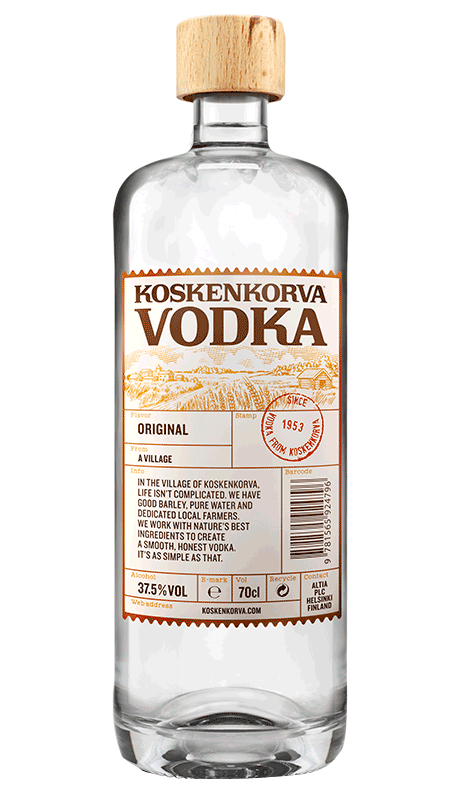 Made in the village of Koskenkorva, Finland, this is a refreshingly straightforward vodka made with locally sourced barley and exceptionally pure spring water. Ultra smooth, it impresses with hints of spice and a faint nuttiness. 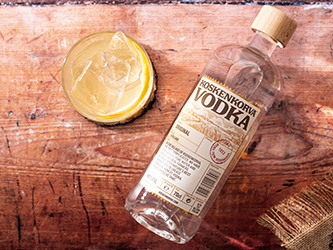 Classy enough to enjoy as is, in a crisp V&T, or in plenty of cocktails.